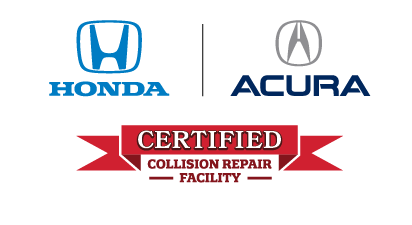 Northwest CARSTAR Auto Body Repair Shop is a locally owned collision repair business in Omaha. 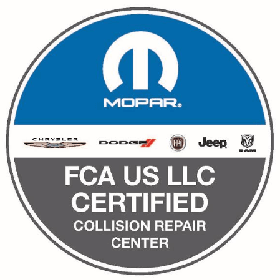 General Manager Trevor Parson and his body shop staff work very hard to provide exceptional customer service and quality auto body repairs. 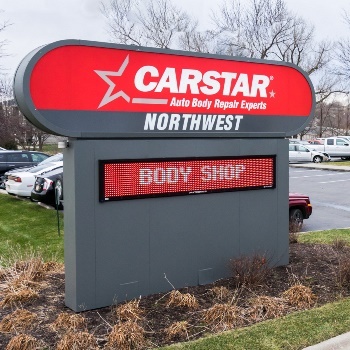 Northwest CARSTAR is conveniently located in northwest Omaha. Just four buildings south of 120th and West Maple, just minutes from I-680. 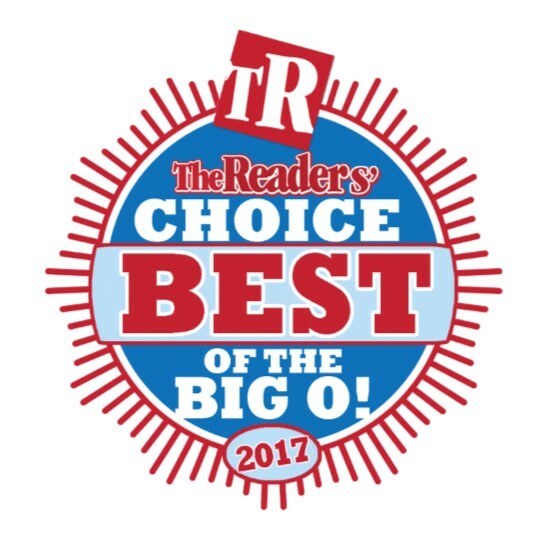 CARSTAR was voted winner in the 2018 Best of Omaha competition, first place in the 2017 Omaha’s Choice and first place in the 2017 Best of the Big O. 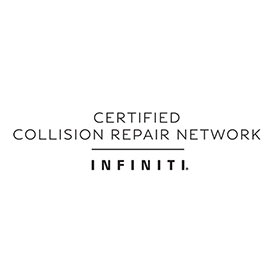 This body shop has earned certifications from the following manufacturers: Ford, Nissan, Infiniti, Honda, FCA, Hyundai and Kia. 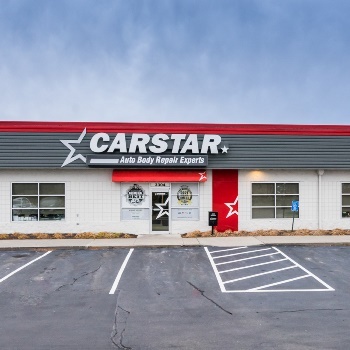 This location is certified Northwest CARSTAR was opened in 1996 and is owned by Greg Petersen. 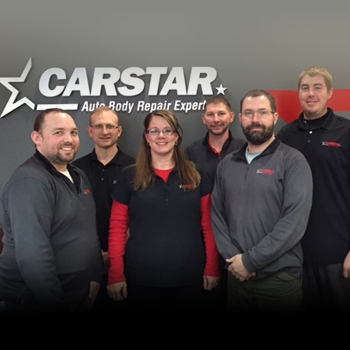 Northwest CARSTAR, Our Staff is Ready to Serve You! 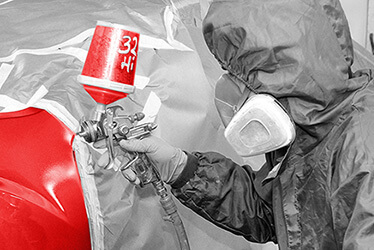 Northwest CARSTAR Auto Body was opened in Omaha in 1996. The manager of this location is Trevor Parson. His office staff provides exceptional customer service. 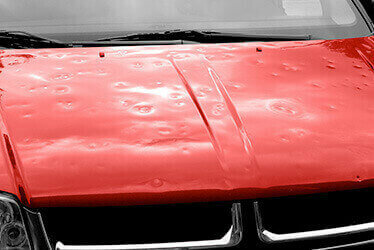 His auto body repair technicians are second to none in the quality of their repairs. 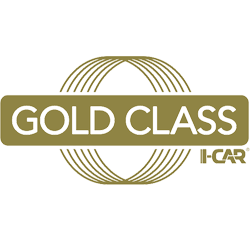 This location is ranked Gold Class by I-CAR. 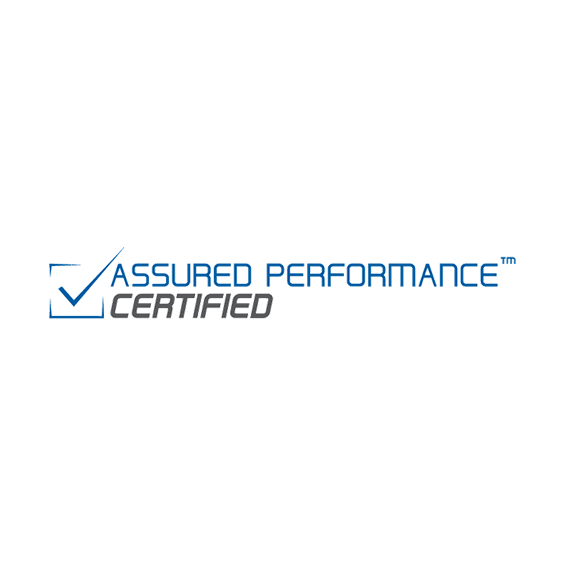 The estimators are ASE certified. 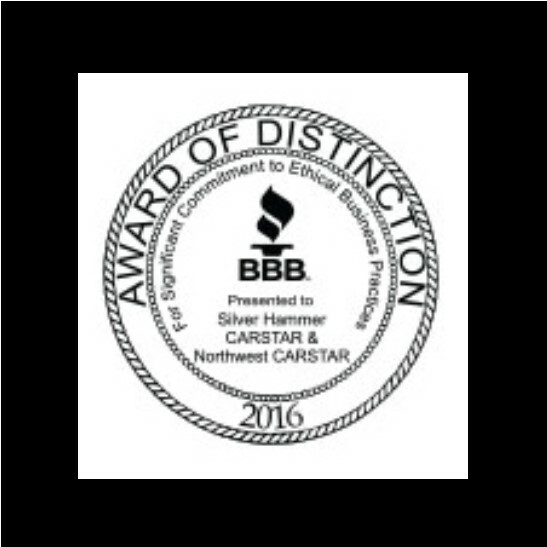 Northwest CARSTAR is an accredited member of the BBB. 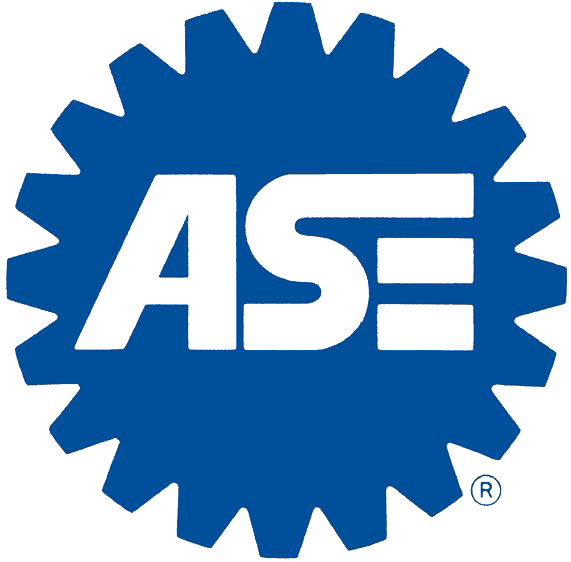 Technicians are ASE certified.This business was received the BBB Silver Award of Disticntion twice at the BBB Integrity Awards. 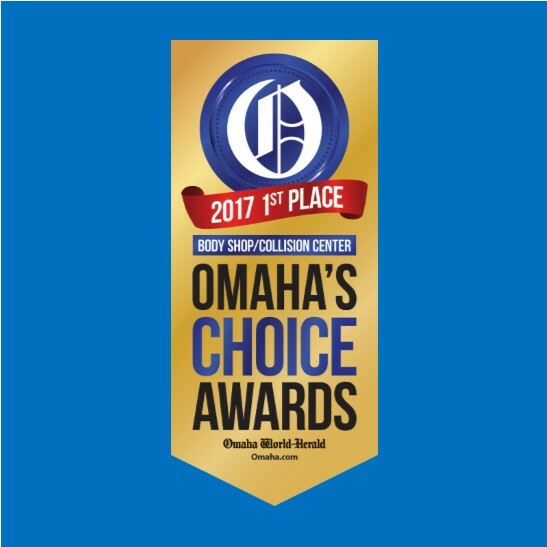 The Omaha Chamber awarded the owner the Business Excellence Award. 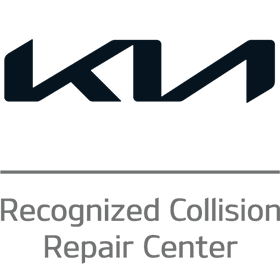 This Omaha collision repair center is committed to the highest level of satisfaction and customer care. Our courteous staff is ready to serve you. 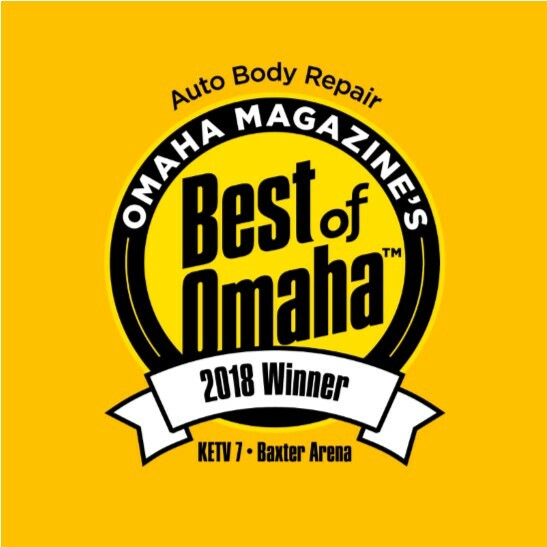 Northwest CARSTAR Auto Body feels it is important for the shop to give back to the Omaha community in a variety of ways. 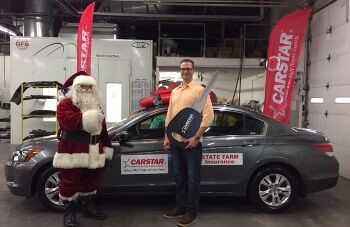 The CARSTAR body shops in Omaha have donated cars to deserving recipients for the last eight years. 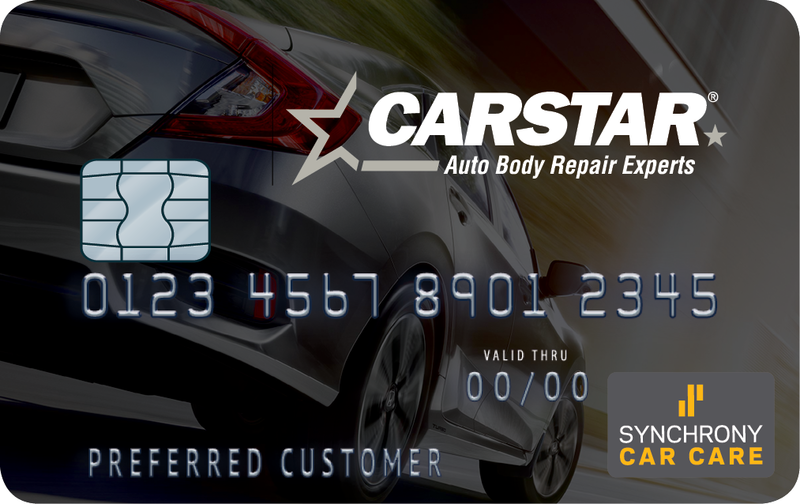 Northwest CARSTAR has repaired four Recycled Rides™ cars. We have partnered with the Nebraska VFW, Salvation Army and the Women’s Fund of Omaha. 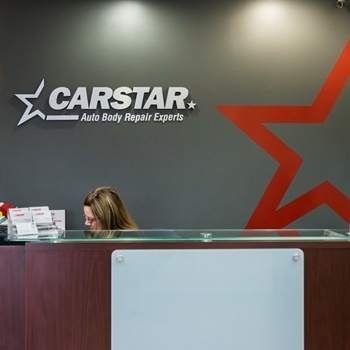 Northwest CARSTAR has hosted many events for First Responders. 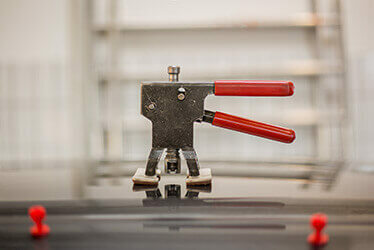 The local CARSTAR locations have trained over a thousand firefighters in the area on new technology in cars and how it affects them at the scene of the accident. 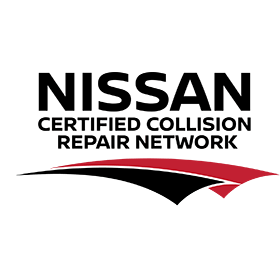 Avenue Scholars Foundation sends high school students to Northwest CARSTAR for an Auto Body Career Day. The Make-A-Wish Nebraska Chapter has received many donations from the Omaha/Lincoln CARSTAR shops.